Welcome to Christensen Electric. We are a locally owned company and our team of professionals is dedicated to helping you with all of your electrical needs. Our quality, integrity, and affordable prices have earned us a reputation as industry leaders. 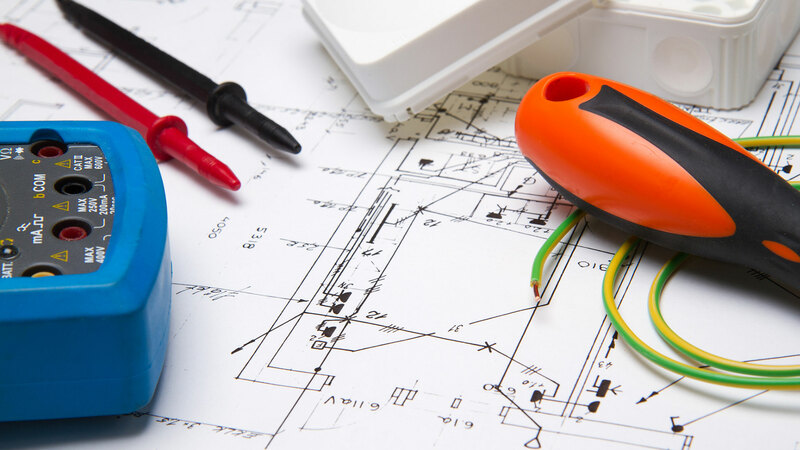 A specialist will assist you through every step of your electrical project and provide premier electrical services to commercial and residential clients like you. When you need quality electrical repair, trust the experts at Christensen Electric. Electrical wiring. 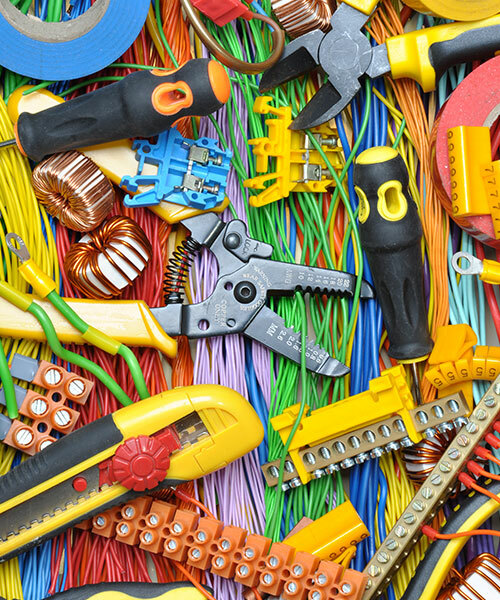 Rewiring a house is an ideal project for people considering selling a home. At Christensen Electric, our licensed and insured professionals stay current in codes and standards. Here at Christensen Electric, we offer reliable schedule and are always accessible when you need us. Our flexibility allows us to work with your budget, and our specialized team of experts means we can take on any electrical project from the initial planning through the final clean up and walk through inspection. 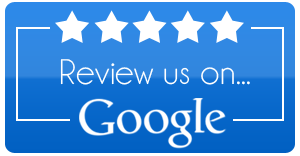 We are locally owned and our goal is to provide quality work that will last, excellent customer service and communication throughout your entire electrical repair project, and finish on time and within budget. At Christensen Electric, our estimates are always upfront with no undisclosed fees. Customers appreciate that we describe every detail to ensure a seamless process during the entire project.